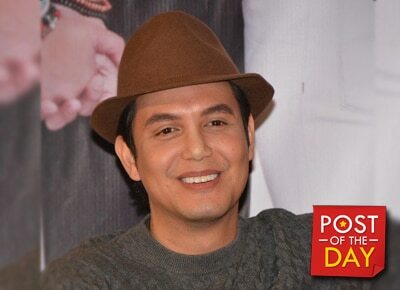 Paolo Ballesteros, who is famous for his various makeup transformations, tried to transform into his co-star Anne Curtis. "From Benj to Kylie!" he wrote on Instagram. Paolo and Anne have worked on the upcoming film “Bakit Lahat ng Gwapo May Boyfriend?” together with Dennis Trillo. Their film will be shown in major cinemas nationwide this October 19.